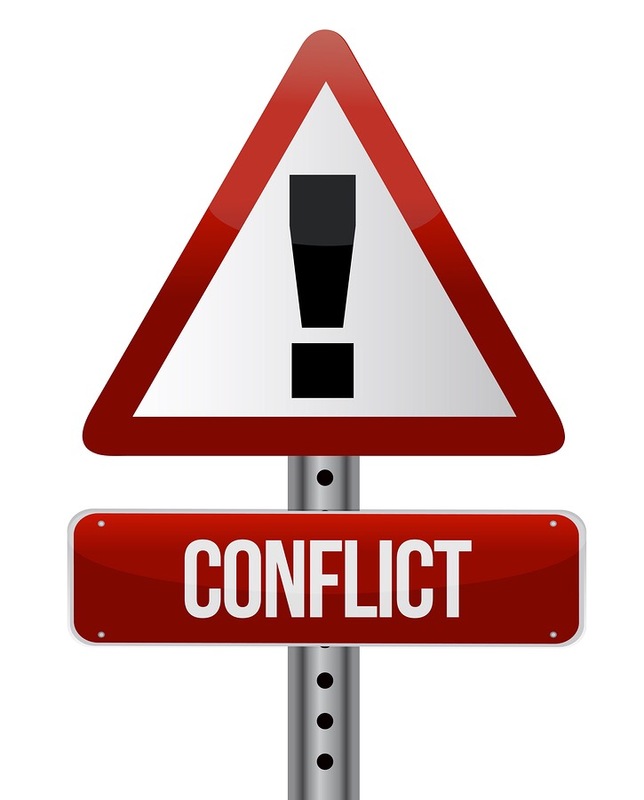 Conflict may be inevitable, but you and I can choose how to respond to it. If you are unable to come to an agreement with another person, don’t feel like a spiritual failure. No one can force another person to reconcile, but you can choose to walk in forgiveness anyway. Ask God for wisdom, and He will be faithful to guide your steps. The Father desires that our response to conflict be a powerful clear demonstration of His power and grace to a hurting world. Lord, teach us to love despite the conflicts we encounter from day to day. Teach us O’ God that love can not exists without humility. Give us strength and courage to move past pain, disappointments, and hurts. Lord, we know that beyond our problems are Your provision, providence, and promise. THANK YOU LORD GOD for helping us to become better people in Christ Jesus and helping us overcome conflicts in our lives. In Jesus’ name amen and amen!